What type of insurance is included as a benefit? Can I purchase insurance alone for my business without becoming a member? 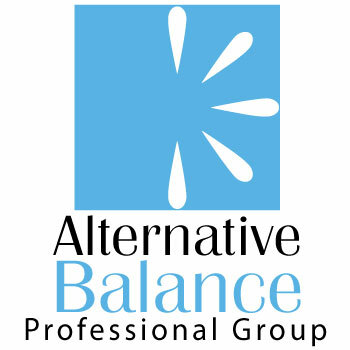 Does Alternative Balance offer Home/Car Insurance? Does my membership included Disability Insurance? Can I get group health insurance as a member? Are dental plans included in my membership? Is cyber liability included in as a benefit? Is sexual abuse liability included as a benefit? Alternative Balance does not offer home and car insurance as a member benefit. We are focused solely on providing professional and general liability to protect your business. We understand your home, car and other items need protection too, so we are continuously working with top rated local and national companies. You can find our resources in your Members Only Area. How long is my membership and insurance good for?